Robinson Services has been providing pool removal since 1997 throughout the Boston MA area. So if its professional pool demolition your looking for then look no further. 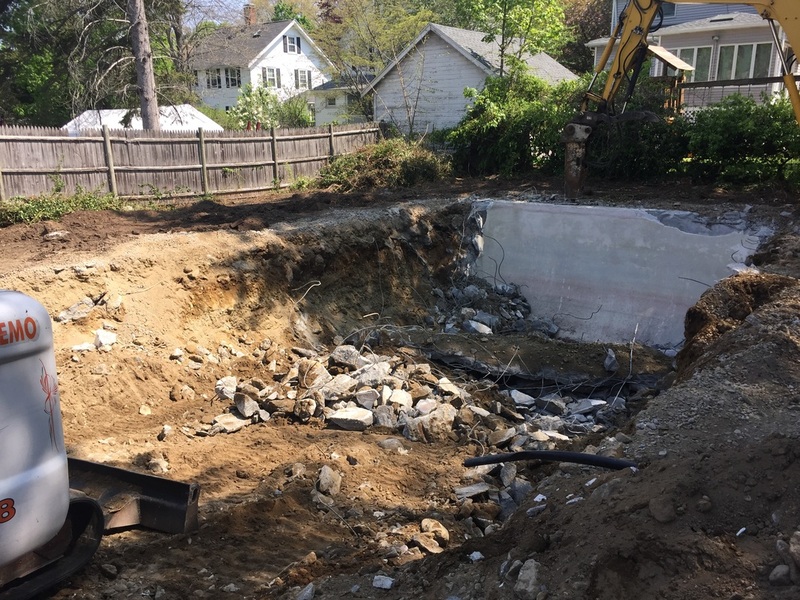 We are your experienced Boston MA pool demolition contractor. 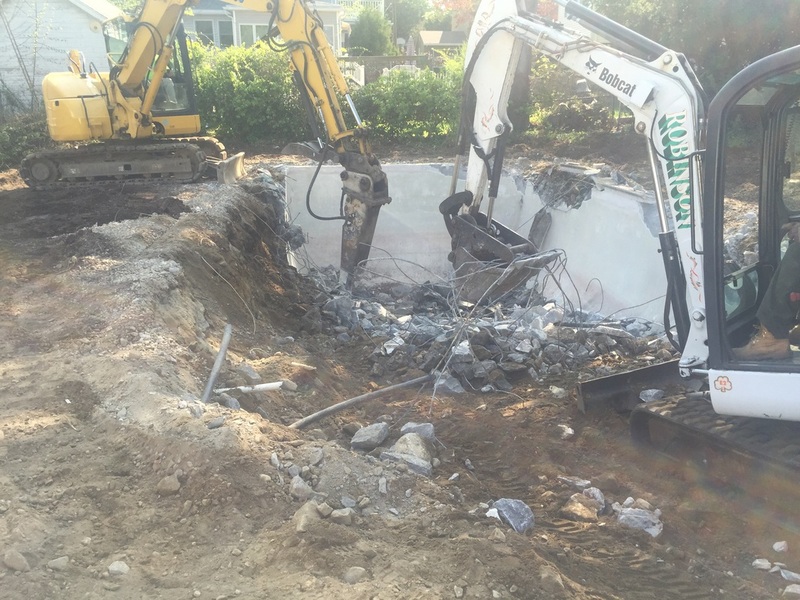 We are know for our professional pool demolition and removal throughout the Boston MA area. 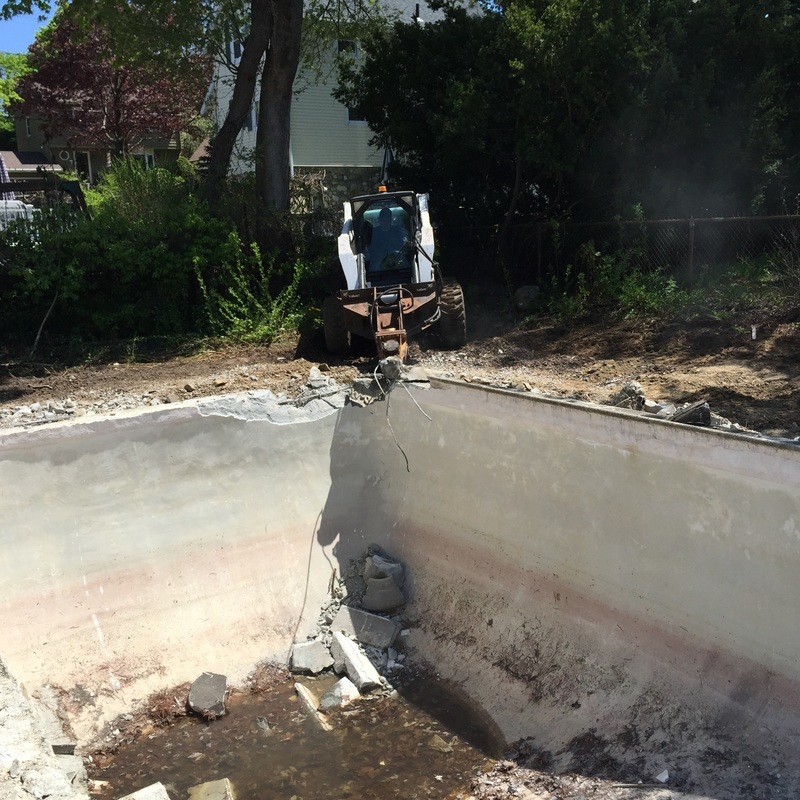 For pool demolition call (781) 322-1358. 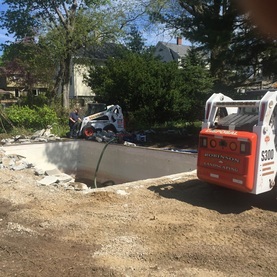 For complete or partial swimming pool removal in Boston MA call the best pool removal demolition contractor at (781) 322-1358. Robinson Removal Services is located in Malden MA just minutes to all Boston neighborhoods.